Cooper’s 27th studio record reunites the rocker with producer Bob Ezrin and includes guest appearances by U2 drummer Larry Mullen Jr., ZZ Top's Billy Gibbons and Deep Purple bassist Roger Glover. The album peaked at No. 32 on the US Billboard 200 while reaching Top 10 status in several European countries. Cooper recently extended a 2018 North American tour in support of the record with the addition of a series of US dates this fall. Fresh off of completing a spring run, "A Paranormal Evening With Alice Cooper" will resume in August for another leg that now streatches into late fall with shows starting October 4 in Albany, NY. 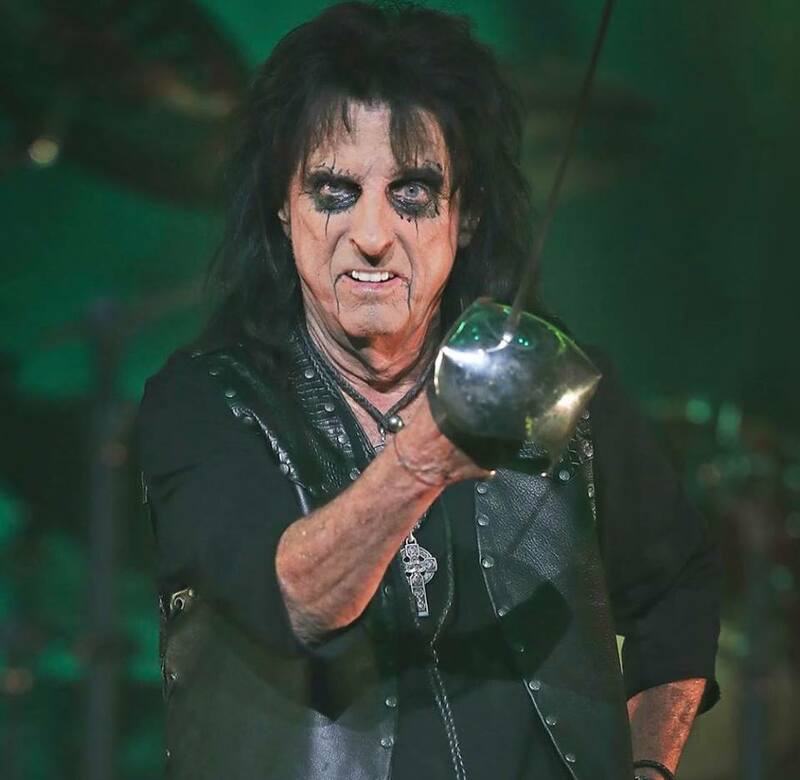 Ahead of the solo run, Cooper will be on the road with The Hollywood Vampires for shows in North America and Europe in May and June.